The Inn at River Oaks in Southport has been providing guest with a comfortable and cozy place to stay for over 50 years. Located on Howe Street, the family owned and operated business has become a significant part of Southport’s history. 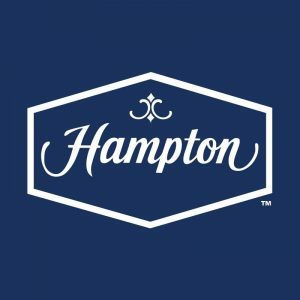 With popular restaurants, unique shops and the historic waterfront park all in walking distance, guest are able to experience and enjoy all the town has to offer. To describe The Inn at River Oaks staff as exceptional would nearly be an understatement. 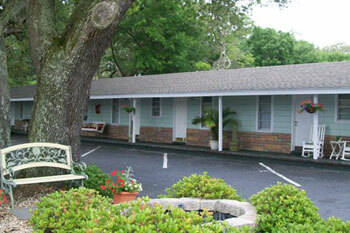 As a small motel the staff make it a priority to provide guest with great service at an unbeatable price. To achieve the goal of making every guest feel at home, The Inn at River Oaks is pet friendly. Phantom a yellow Labrador and motel mascot encourages guest to bring their fur babies along during their stay. If you want to plan the perfect Southport weekend getaway start by reserving your room with The Inn at River Oaks today. Family owned and operated for over 30 years, The Winds Resort Beach Club located in Ocean Isle offers more than just a place to sleep. Guest have the option to stay in the cozy and quaint oceanfront rooms, suites or the 4-6 bedroom Island View Resort cottages, the resort is a true tropical escape enclosed by banana trees, palms and hibiscus flowers. The resort has 3 pools, a poolside tiki bar/restaurant and offers a fresh daily breakfast buffet. 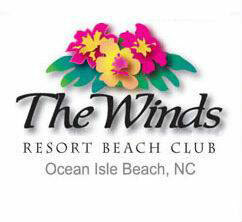 Because the Winds Resort Beach Club is truly unique for the area, it is the host of many small meetings, weddings, reunions and golf excursions. Whether your planning a quiet getaway or a business meeting, the unique old school beach charm atmosphere will have you on island time your entire stay. 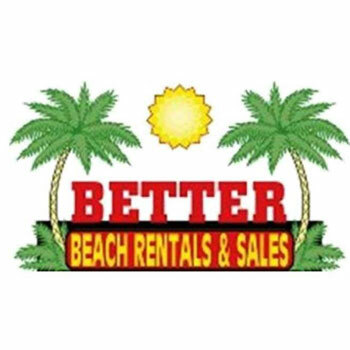 Family owned and operated, Better Beach Rentals and Sales can help find your forever home or make your vacation dreams come true. Specializing in Oak Island rentals, Better Beach Rentals and Sales offers the newest condo and vacation homes in the area. To make choosing the perfect place to stay easier they have a wide selection of rentals that includes luxury condos, duplexes, cottages and beach homes that can fit up to 20! 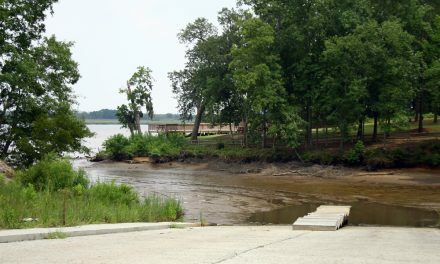 Each property has modern amenities, great views and is located near one of Oak Islands 52 beach access. All guests receive linens free of charge and departure maid service is included with all weekly rentals with four bedrooms or more and they also offer discount golf packages for Oak Island Golf Course. 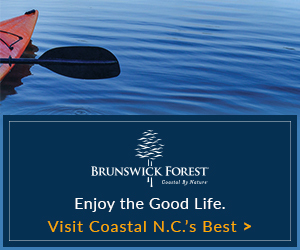 Plan your Oak Island getaway today by booking a place to stay with Better Beach Rentals and Sales. Margaret Rudd & Associates has been providing professional real estate and vacation rental services since 1981. Located in Oak Island, Margaret Rudd & Associates is a second-generation and family-run property management firm. 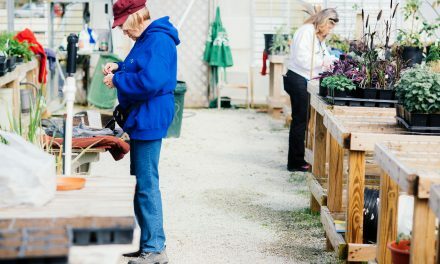 The services they offer include sales, property management, vacation rentals, development, land sales, commercial properties, relocation services and long term rentals. The team at Margaret Rudd & Associates mission is to provide first-class management services with professional integrity and ethics. Experience unsuspecting luxury at the Holiday Inn Express & Suites in the Southport-Oak Island area. 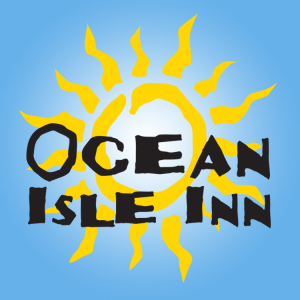 Located just several short miles from the beaches on Oak Island, and in reasonable proximity to Wilmington and Myrtle Beach, it is the newest hotel in the Southport area.The inn has 93 room home away from home boasts an indoor, heated pool, a meeting room, as well as 24 hour business and fitness centers. Just beyond the exotic aquarium is spacious dining area where complimentary Express Start Breakfast is served each morning. 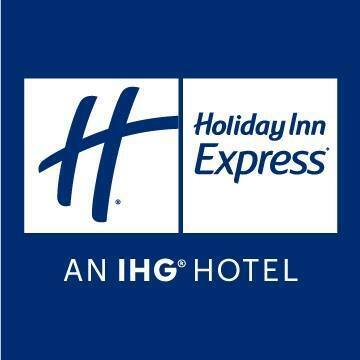 Whether you stay with Holiday Inn Express for business or pleasure, rest assuredthat you will enjoy your stay! 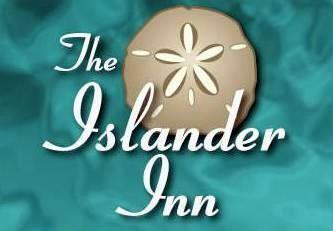 The Islander Inn is a oceanfront hotel in Ocean Isle that overlooks one of the most pristine North Carolina beaches. 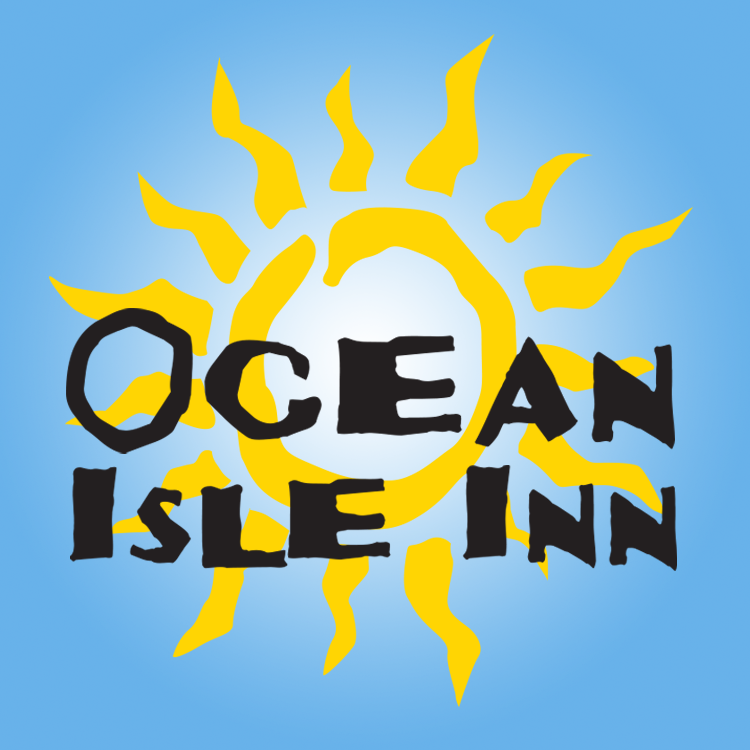 Known for the tranquil environment, The Inn in Ocean Isle provides guests with a wealth of opportunities including the chance to do nothing except relax and truly vacation. Avoid the crowds and sun bathe in the sand on a private strip of beach. The Islander Inn is the perfect spot to enjoy everything that Ocean Isle Beach, NC has to offer. Let the soothing sound of rolling waves greet you, let the bold sunsets inspire you, and let the quiet serenity of an North Carolina oceanfront vacation sweep you away. 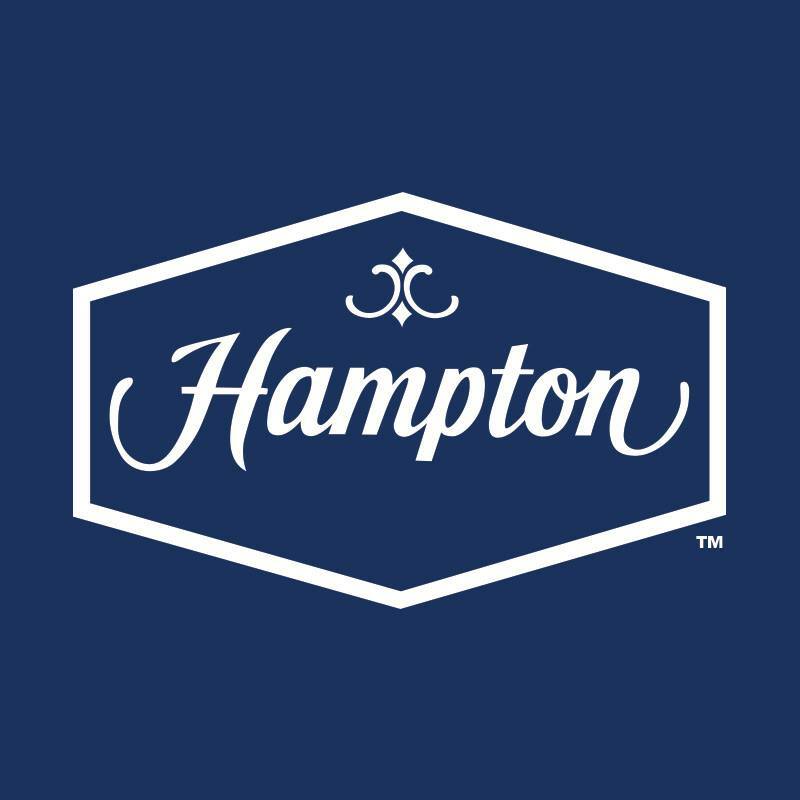 Located in the middle of Wilmington and Myrtle Beach, The Hampton Inn Southport has the perfect picturesque setting for you to kick back, relax and enjoy your stay. 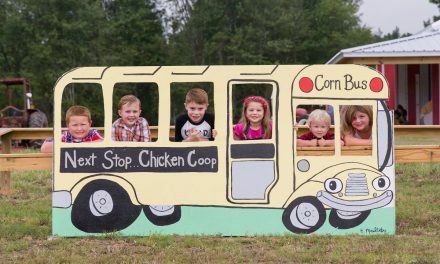 The Inn is in proximity to delicious restaurants, guided tours, beautiful beaches and family fun attractions. 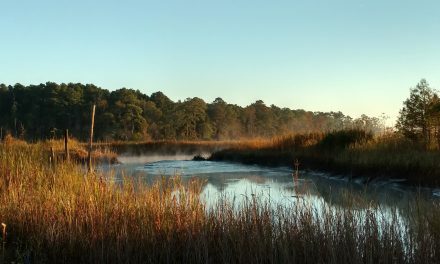 Consider hot complimentary breakfast, a serene setting, and an unbeatable location when booking your next stay in southern Brunswick County.